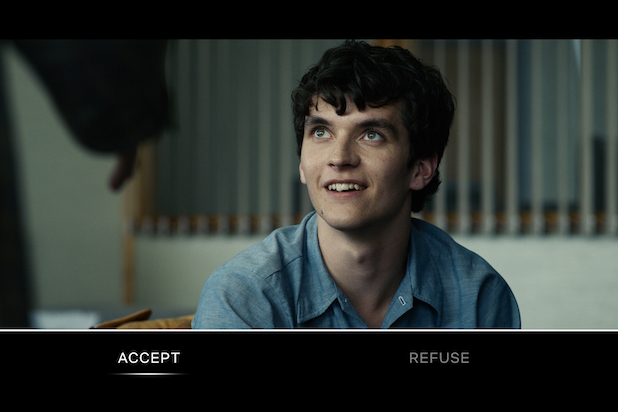 Those Bandersnatch choices you made back in December. Well those choices were kept. Michael Veale who is a technology policy researcher over at the University College London, did a little bit of digging and found out just what Netflix keep on you. Using the General Data Protection Regulation (GDPR) – remember all those emails you got last year. That. To figure out that they track your choices. 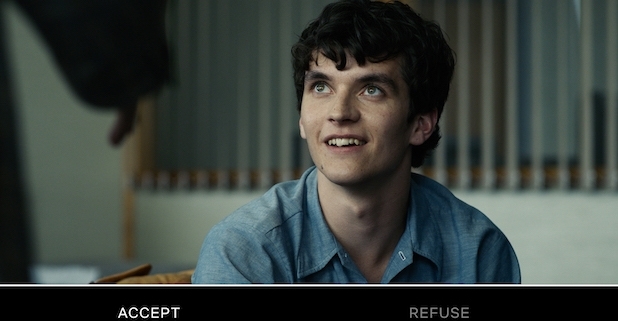 According to Motherboard, Veale requested the Bandersnatch data from Netflix, to ask why: “it’s collecting data, the categories they’re sorting data into, third parties it’s sharing the data with, and other information.” Then subsequently posting it on Twitter. Netflix told Veale that the data it collected helped them to “improve this model of storytelling in the context of a show or movie” While this seems pretty reasonable, Veale still concluded that it’s an invasion of privacy. It’s important to note that Netflix didn’t tell him how long they’d keep a hold of the data either. We encourage you to check out Veale’s short Twitter thread by clicking here! It’s a great read! Very eye opening! “If you asked me, they should really be using consent (which you should be able to refuse) or legitimate interests (meaning you can object to it) …..It was tricky, as I had to ask these questions specifically. It’s unclear if this is included by default in requests to get your data from Netflix or not. I can tell you often this kind of specific data is not included when you ask for ‘all your data. Very interesting indeed. While it seems that it’s pretty harmless data collection. We should at least be told if we want out data collected.